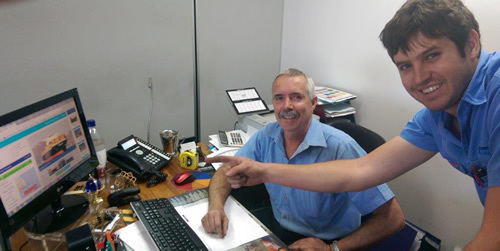 Geoff and Michael Laws tracking shipment of the new laser. We are counting down the days until we get our new laser. gadgets and able to do much more than the ones we have now. of plastics and wood up to 3m x 2m in size. That is seriously big! on it to put it through its paces! 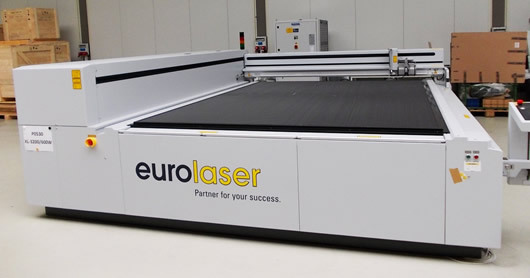 cutting laser in Australia built for us in 1984. That’s 31 years ago! on the following Youtube links below. We are tracking the progress of the container on-line. operational courtesy of the maker’s German engineers by mid-October. and allow us to handle a much wider range of materials and projects. to cut and etch virtually any material from stone to card. numbers in stainless steel, to unique personalised gifts. 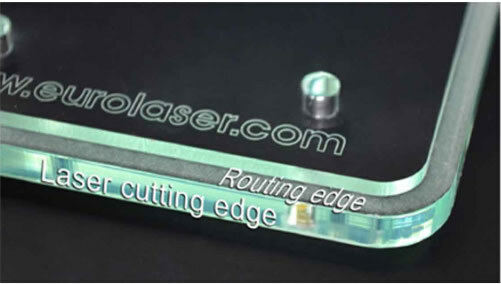 allow us to cut ACM, PVC and other materials not suitable for a laser. Lots of customers have asked us about this service and now we can do it. material 3m x 2m in size on its platform. amazed at some of the things we produce for our customers.